All of our chicks get homes, regardless of their gender. 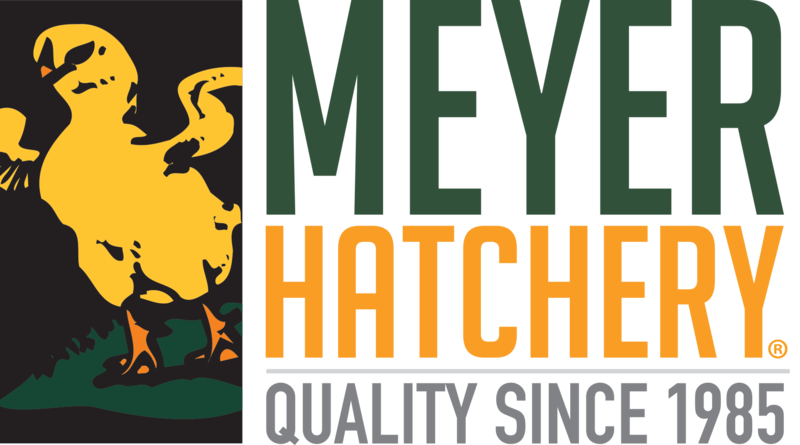 In an effort to reduce the number of extra chicks, Meyer Hatchery takes pre-orders so we are able to hatch the correct amount. Any chicks that are not pre-sold go into assortments such as brown egg layers or the fry pan bargain; any additional extras go into our retail store and are sold as "bin chicks" at a greatly reduced rate. We also have our Meyer Meal Maker free chick program that many of our customers participate in to help their community. They receive a free extra chick for them to raise and donate their eggs or meat. All others, we may take to auction to sell. What is the Meyer Meal Maker?